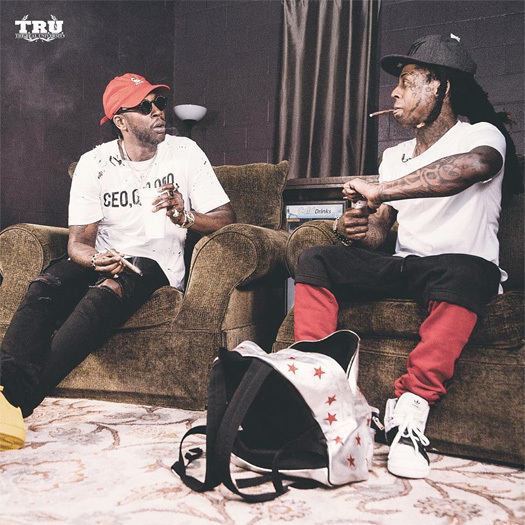 2 Chainz was the latest guest on episode 26 of Elliott Wilson and Brian “B.Dot” Miller’s Rap Radar Podcast. 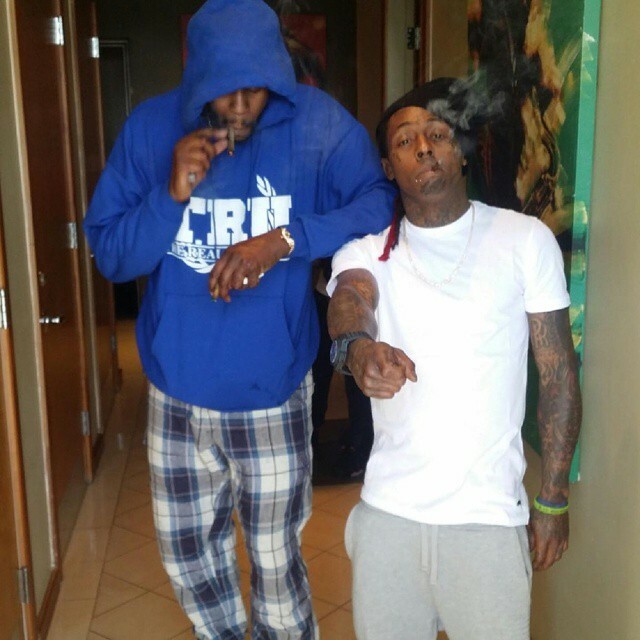 During their sit-down conversation, Tity Boi discussed why his and Lil Wayne‘s ColleGrove joint album was good for the both of them, the “Dedication” intro off the project, and why he gave Wayne the majority of the money that he received from the album. 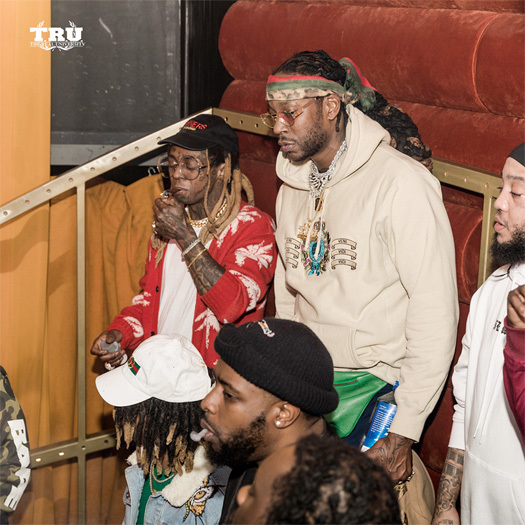 You can watch Chainz explain his loyalty to Tunechi in a video after the jump below and listen to the full podcast on TIDAL here. Tity also revealed that Tune will be featured on his upcoming album! 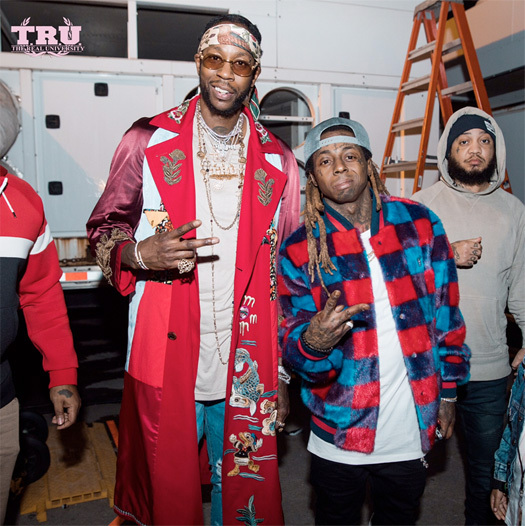 On February 17th, Lil Wayne and 2 Chainz hosted a 2018 NBA All-Star Weekend event at Nightingale Plaza in West Hollywood, California. 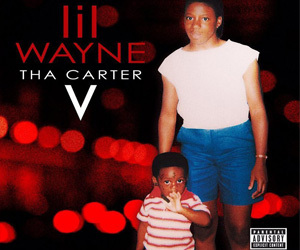 During the party, the ColleGrove duo performed “It’s A Vibe“, “Land Of The Freaks“, “John“, “A Milli“, “Steady Mobbin’“, “No Worries“, and more songs live together. You can watch some footage from the NBA All-Star Weekend show in a video below. 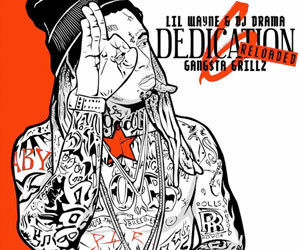 Young Money artists Mack Maine, Lil Twist, Gudda Gudda, Jay Jones, and HoodyBaby were all in attendance too!